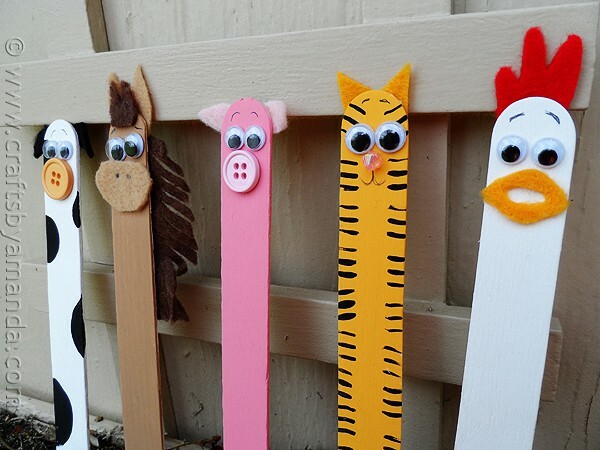 Check out these 15 additive and fun popsicle stick crafts that you’ll have almost as much fun helping your kids with as they will making them. 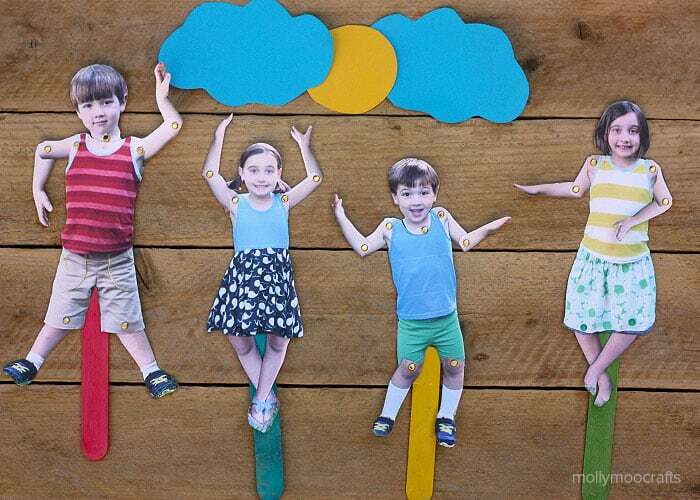 Molly Moo Crafts guides you through the process of printing pictures of your kids, placing tiny brad pins at their joints so their arms and legs move, and attaching your new “puppets” to popsicle sticks so they can be played with easily! 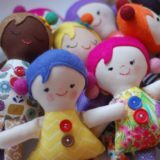 Your kids are probably used to playing with toys that look like other kids and characters, so they’ll be excited to play with something that looks just like them for once! 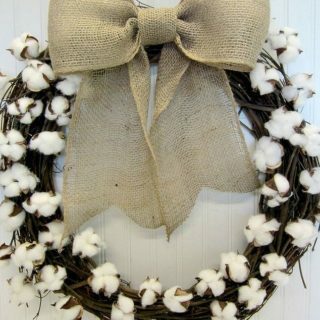 Are you the kind of avid crafter who likes to change your decorative door wreath with every season and holiday? I do that too! 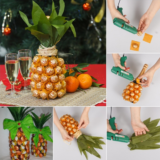 Sometimes, however, there’s a period between holidays where the weather isn’t doing anything special and there’s nothing to celebrate in the next couple weeks, so what kind of wreath is best then? If you ask me, say just choose whatever you think is fun. 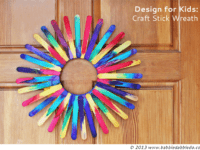 This rainbow popsicle stick wreath that’s totally kid friendly is an awesome choice. 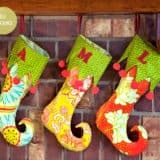 Check it out on Babble Dabble Do! Remember how I said I love crafts that keep the kids busy while you make them, but occupy them later too because they can play with them when they’re done? 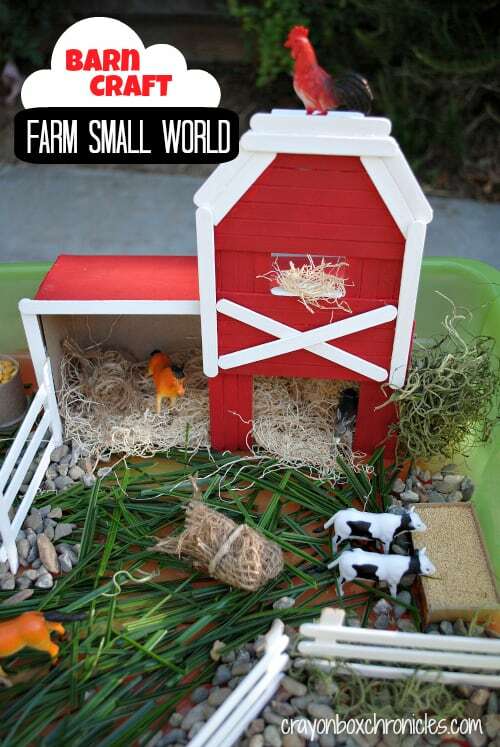 This barn is the perfect example! 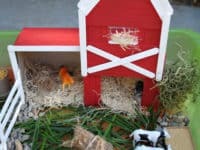 You kids might have plenty of plastic farm animal toys and no “home” for them, so instead of spending money on a brand name toy, consider helping them make an affordable DIY barn from popsicle sticks. You can see more details on Crayon Box Chronicles. 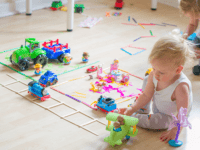 Are you trying to help your kids learn how to count, add, or write numbers? 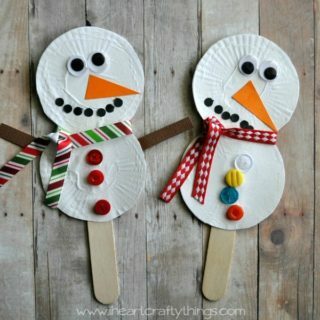 One of the best ways to keep kids interested in learning is to make it fun, which makes crafting and DIY the perfect activity. If you have them help you actually make their own learning tools and have a blast while they’re at it, they’ll be much less intimidated when it comes to using them for math. 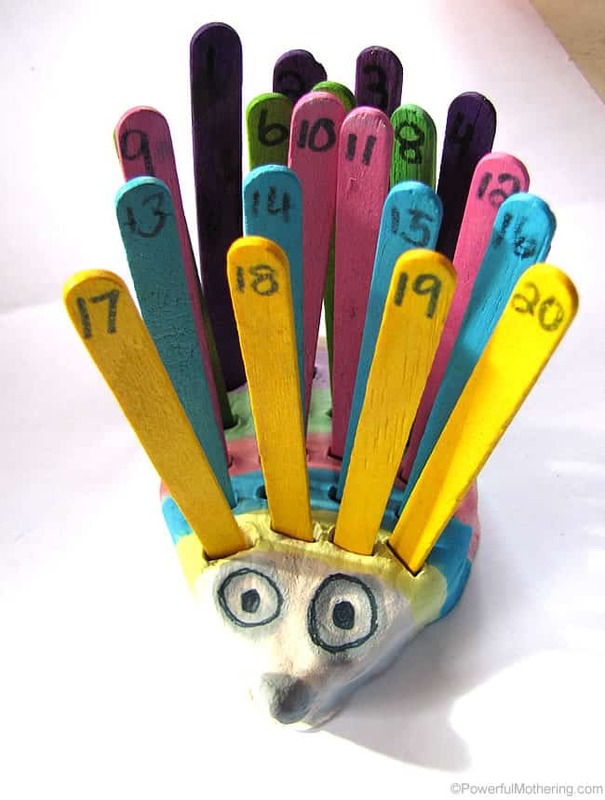 This little number hedgehog is as awesome tool because it’s fun to make, fun to look at, and fun to use! 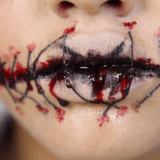 Get the full tutorial on Powerful Mothering. Is your daughter or son a little fashionista with a definite future in design ahead of them? 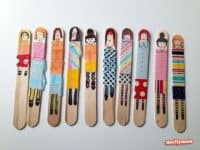 Get them started on making their own outfits and and custom looks early with these adorable little popsicle stick dolls. 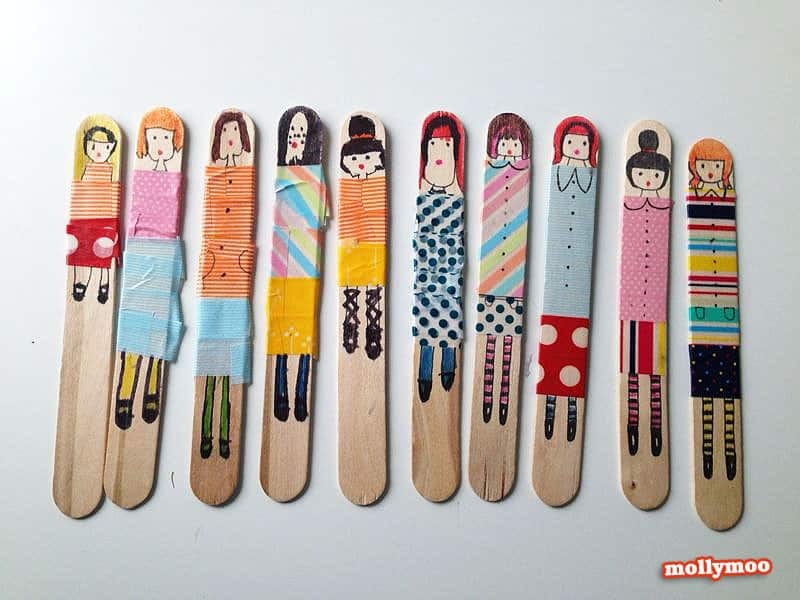 Molly Moo Crafts shows you how to give them little faces and glam them up using fun coloured and patterned washi tape. 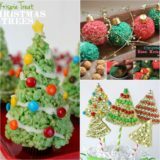 Are you always on the lookout for tactile crafts and activities that will let your kids practice their fine motor skills and maybe even get them interested in learning other DIY skills like knitting and sewing? 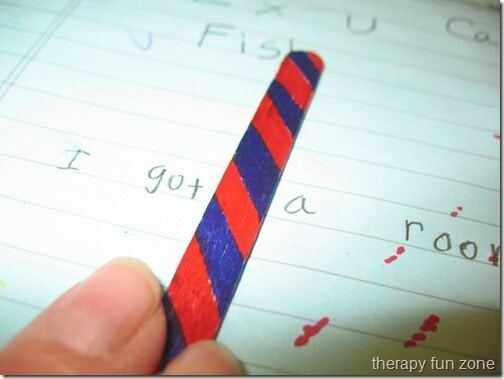 Then this little popsicle stick and string loom from Buggy and Buddy is exactly what you need! I’m crazy about the idea of using fun coloured ribbons of all different sizes and textures for them to weave between the strings. 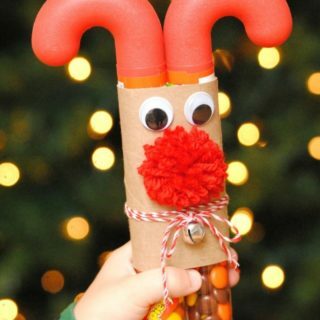 One of my favourite things about crafting with kids is that it lets them make just about whatever they want. The unlimited possibilities helps them foster imagination and makes them pretty great at playing pretend. 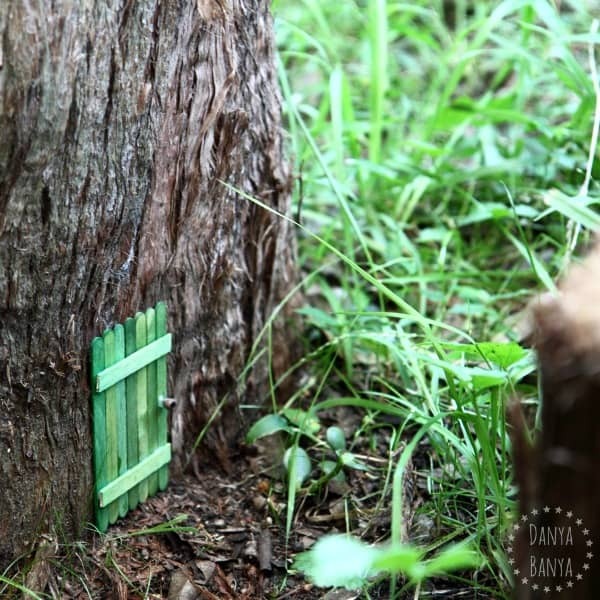 This tiny popsicle stick fairy door is one of the cutest ideas we’ve seen in our whole search. You might put it against a tree in the backyard like Danya Banya did here, or against a wall in your home as though the fairies live right there with your family! 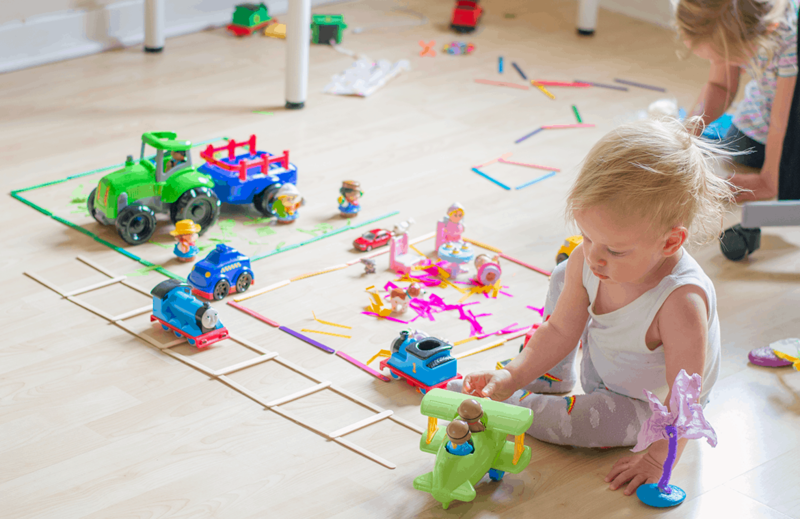 Do you kids love building things but you’re looking for a way to take a few toys on the go, or you find that they don’t tend to play with their blocks? 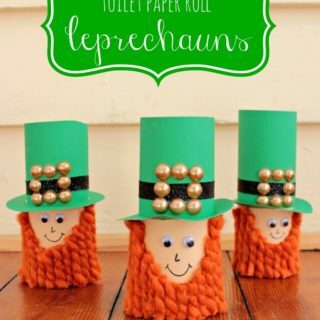 Maybe they’d like to map out their town or railroad on the floor with popsicle sticks instead! 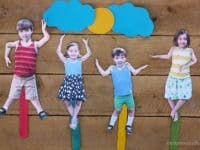 Check out how Let’s Do Something Crafty laid out a few different play mat designs. Did you help your kids make the popsicle stick barn we mentioned above, but now all they want to go with it are some popsicle stick animals? 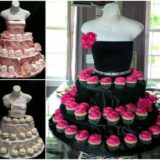 Those are totally doable and rather easy to make! 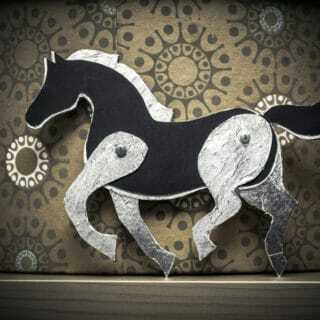 Crafts by Amanda shows you how to make these little creatures, but you could adapt to make any animal you want! Are you helping your children learn to write but you’re finding that they struggle just a little bit with keeping their words evenly spaced? When I was in kindergarden, my teacher showed me that the width of a regular popsicle stick is the perfect amount of space to put between my words. 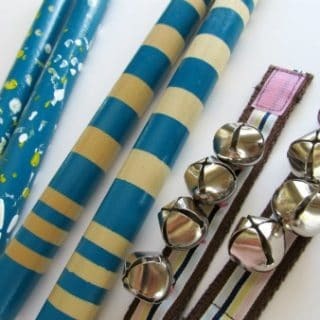 Therapy Fun Zone agrees, but they also, of course, recommend decorating the stick to make it fun! 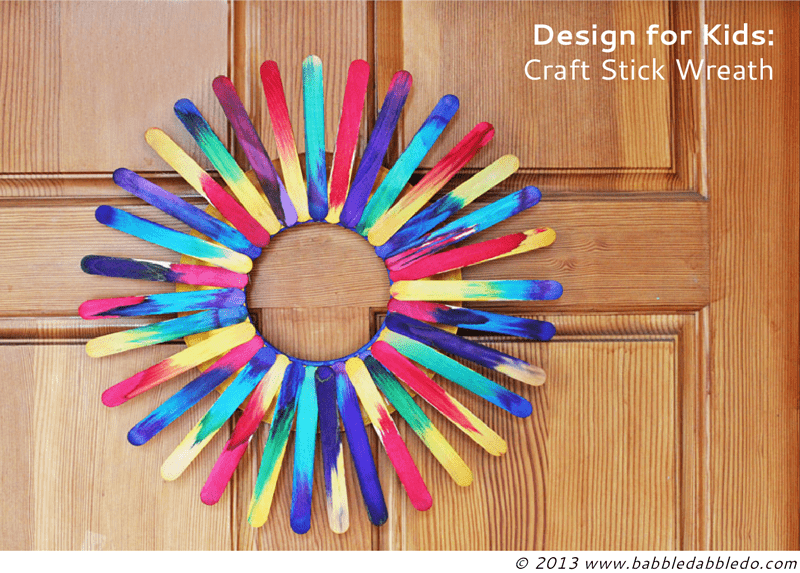 Popsicle stick picture frames are a kid crafting classic and they make great gifts for friends, relatives, or just simple room decor. 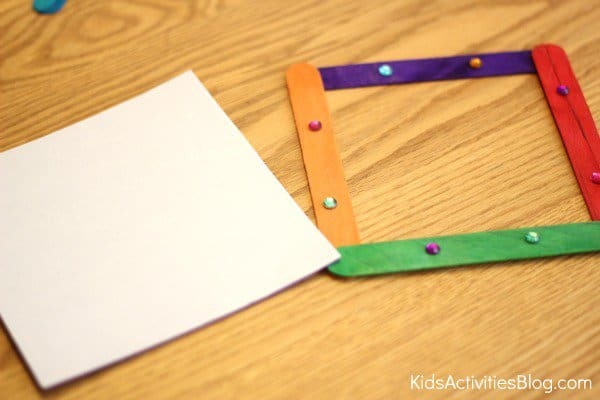 I love the way this little frame from Kids Activities looks with rhinestones added! 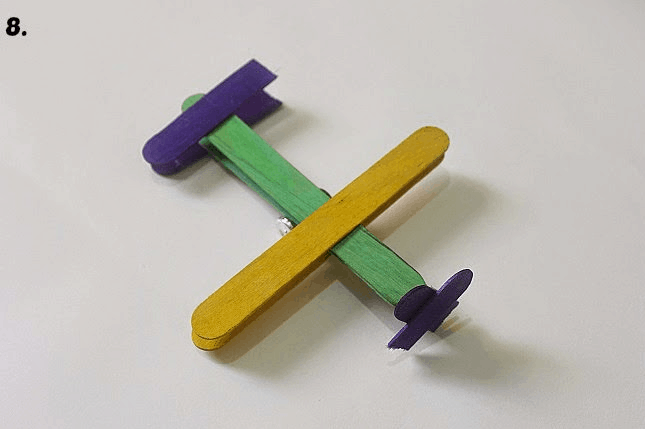 One of the best things about popsicle sticks is that you can build things out of them, but they’re also light enough that you can glue them to other things as well. 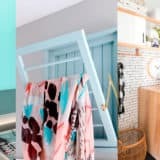 I’m a huge fan of this little popsicle stick house idea from Crafty Morning and I definitely agree that it would make an adorable Mother’s Day card. 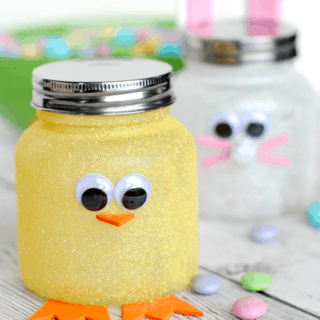 It’s also a great option for very little kids who aren’t quite ready to write their own message yet, but who still love crafting for Mom. 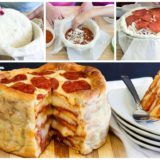 Are your kids becoming intrigued by how things work and starting to ask about things like model airplanes, but they’re still a little bit too young for the real, fancy model kits? 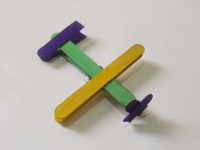 See how they do with a popsicle stick airplane instead! 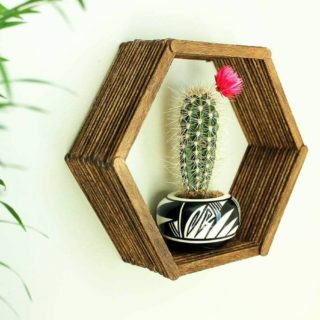 This design from Jeddah Mom is a great starter because it’s simple, but it’ll still glide and it even has a propeller! 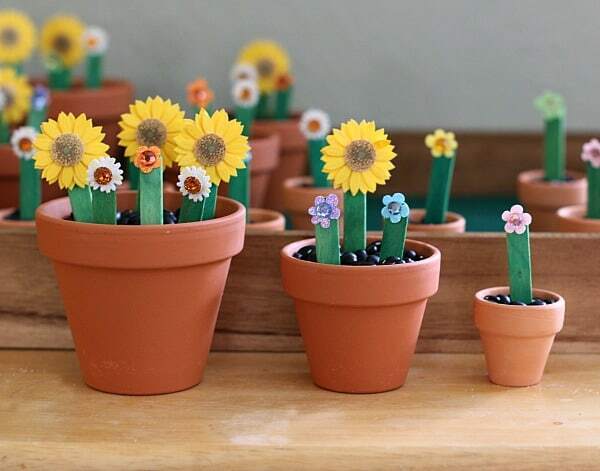 Perhaps your kids are too little for the responsibility of looking after house plants, or maybe someone in the family is allergic, but all they’ll talk about are flowers? 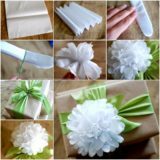 Try helping them make and “pot” some popsicle stick flowers instead! 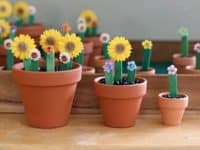 Buggy and Buddy shows you how to decorate a flower and plant it in an actual terracotta flower pot filled with coffee beans. Are you or someone you know an avid reader? Then it never hurts to have a cute array of bookmarks to make coming back to your story a little more fun each time you pick it up! 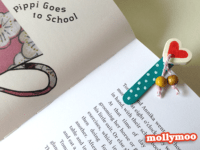 Molly Moo Crafts guides you through the process of making a page clip out of painted popsicle stick halves and whatever little trinkets or beads you feel like customizing your design with.